In the world of apartment living, there is an array of options. There are apartments for rent that can fit a family, ones that exude a life of luxury or ones that make things a little tight between you and a friend. One option you often see in apartment communities is a studio apartment. Studios are definitely not for everyone, but it can be a fantastic option for certain types of renters. 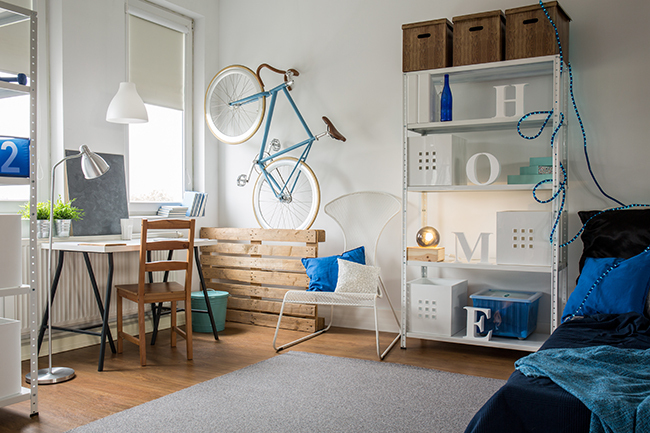 Basically, a studio apartment is an apartment that has one single room where you eat, sleep and live. Obviously, there are sections of the room, like a kitchen area and a living area. There are also going to be closets and a bathroom. But the single, main room will be where you sleep, where you entertain yourself and where you feed yourself. Do not under-estimate the lure of the lifestyle of a studio apartment. It is the living arrangement of artists, of people in the struggle, of people who are comfortable with themselves or want to be. Everyone has a “safe place” in wherever they live, whether it’s a bedroom, or a guest room, or the kitchen – basically a place where you are most comfortable. Well in a studio, your entire place of living becomes your safe place. Everything is open, and you can find out things about yourself you never knew. 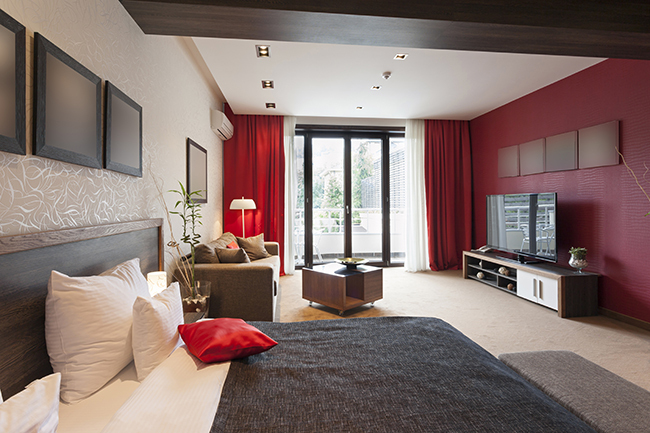 What is a studio apartment, really? Well, it is a place where you live, by yourself, and come into the greatest knowledge a person can have: who you are. Want to find the perfect studio apartment? Let the professional apartment locators at Move For Free do the hard work!